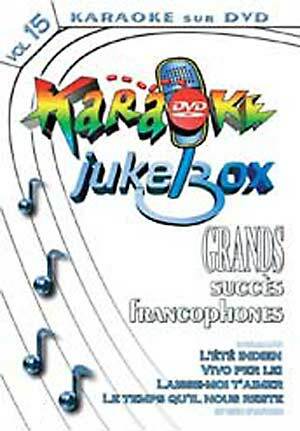 On this album the listening of each song is available with or without a vocal guide. The listening of each song is available in 3 different key. When played on a DVD players, song lyrics will appear on a TV screen highlighted in time with the music. This DVD work well in all the countries, all the areas, all the DVD players and this without any restriction.